This is quick to apply and easy to use. I apply this to my upper lash line at night in the same way I would do with a liquid eyeliner, then in the morning I wash it off and repeat this process daily. My eyes can be quite sensitive but this doesn't irritate them or make them sting. This contains that much hyped super moisturiser Hyaluronic Acid which is great for reconditioning dried out and brittle lashes. This can also be used on eyebrows too which may be useful next time I over pluck them! I think that this product's main strength is in undoing some of the damage we do ourselves to our eyelashes. Wearing lots of mascara, scrubbing to remove eye makeup and curling our eyelashes are all things that we typically do with the intention of making our eyelashes look better but all of these things can actually harm them in the long run by causing them to shed prematurely or snap off. I think this serum does a great job of restoring and reconditioning eyelashes and it does seem to enhance their typical rate of growth. I was concerned that speeding up of the growth process may also speed up the shedding process but I haven't found that I'm loosing eyelashes any faster than usual. I am pleased with the results of this product and think that my eyelashes do look better at the moment than they have done for quite a long time. But I tend to view this product primarily as a nighttime conditioning treatment for the eyelashes with the added benefit of enhanced lash growth rather than an absolute miracle worker. This product is quite expensive and will need replacing every 4 - 6 weeks so for me, it's not something I would be likely to use again. 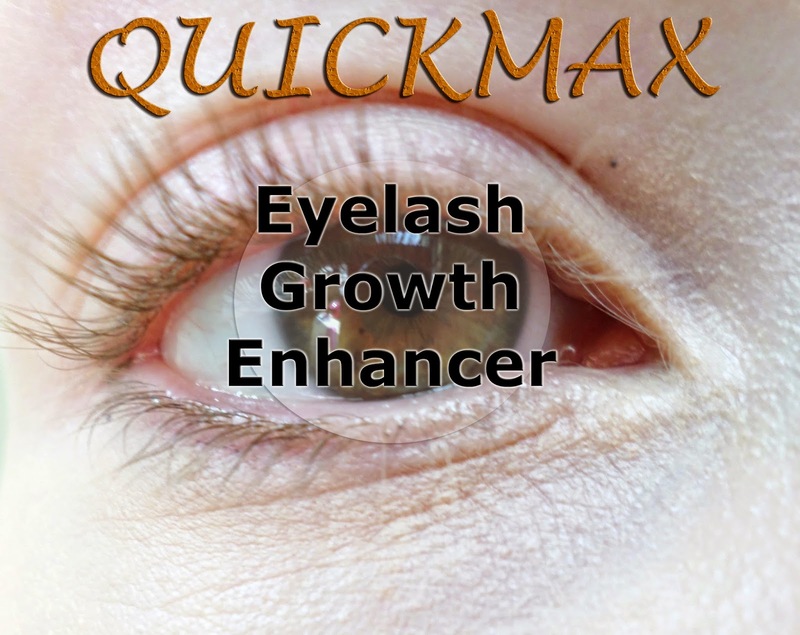 But if you really want to improve the natural look of your eyelashes or eyebrows and are prepared to invest some money into achieving that goal, this may well be worth trying. Have you ever tried a lash growth serum before?